SALT LAKE CITY (AP) Utah officials, studying the possibility of Salt Lake City making a bid to host another Winter Olympics, said they would rather host the games in 2030, but could be ready if they're needed for 2026. Hosting the games after the 2028 Summer Olympics in Los Angeles would provide a better opportunity to raise sponsorship dollars, said Fraser Bullock, co-chairman of the committee and a key player in the city's 2002 Olympics. Los Angeles has exclusive rights to negotiate first with potential sponsors to help fund their games, meaning hosting the games before them would be more complicated than after, Bullock said. “But if nobody else bids for 2026, we would certainly be available,” Bullock said. Denver and Reno, Nevada have also expressed interest in the U.S. Internationally, cities considering making a bid include Sion, Switzerland; Calgary, Canada; and Sapporo, Japan. The Salt Lake City committee held its second meeting, discussing in broad strokes budget, venues, staffing, transportation and environmental issues. The group is leaning toward recommending that the city make another bid but will issue its full report to state leaders on Feb. 1. It will include a budget estimate and other detailed plans. Salt Lake City's pitch would be centered on being able to host the Olympics for less money than other cities by using existing venues. Some venues need improvements and refurbishing, but officials say they wouldn't have to build anything from scratch. It's likely to still cost $1.2-$1.6 billion, officials have said. “Our budget will be a fraction of every other bid city that is out there,” Bullock said. Even though the 2030 Olympics would normally be awarded in 2023, Bullock said Utah must have its bid ready much earlier. Bullock said there's a chance the International Olympic Committee awards the 2026 and 2030 games at the same time in 2019. That's what the IOC did in September for the first time ever, awarding the 2024 Summer Olympics to Paris and the 2028 Summer Olympics to Los Angeles. Salt Lake City would first have to persuade the United States Olympic Committee it's a better candidate than Denver and Reno because the country can only put one city in the bidding per cycle. The USOC has until next March to pick a city for 2026, though chief executive Scott Blackmun said in December that officials believe the 2030 Winter Olympics are more realistic. He said though they are still keeping open the possibility of making a bid for 2026. Denver, which famously rejected an offer to host the 1976 Winter Olympics, has assembled a committee to take a tough-minded look at whether the city should pursue a bid for another Olympics. Denver Mayor Michael Hancock has asked the group, which includes former Denver Broncos quarterback Peyton Manning as well as Gov. John Hickenlooper and the heads of companies such as Vail Resorts and Liberty Global, to look at whether the Olympics could be privately financed, gauge community support and study the possible environmental impact. Among the international cities with interest, Bullock said he thinks Sion, Switzerland, is the best candidate. But, he said the European country needs to generate support first from its residents and lawmakers. 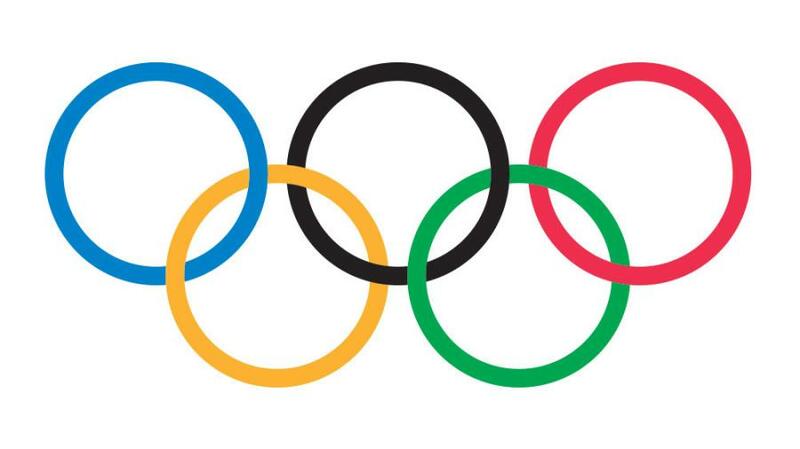 Utah officials said they have polling that shows nearly nine in 10 state residents approve the idea of hosting the Olympics again. Utah Gov. Gary Herbert thinks Salt Lake City should make the bid, saying that the state still reaps benefits from hosting the 2002 Winter Olympics, which not only brought billions in spending but invaluable exposure. If Utah officials decide to bid, they may have to answer questions about a bidding scandal that marred the 2002 Games and resulted in several International Olympic Committee members losing their positions for taking bribes. Bullock said he's not worried because the 2002 Olympics were a success and the current IOC members remember that and not the scandal. “We have a new group of IOC members who think of Salt Lake City very fondly,” Bullock said.